AMARILLO, TX (KFDA) - With temperatures predicted to drop this weekend, Amarillo Animal Management & Welfare is reminding residents to be mindful of your pets during cold weather. 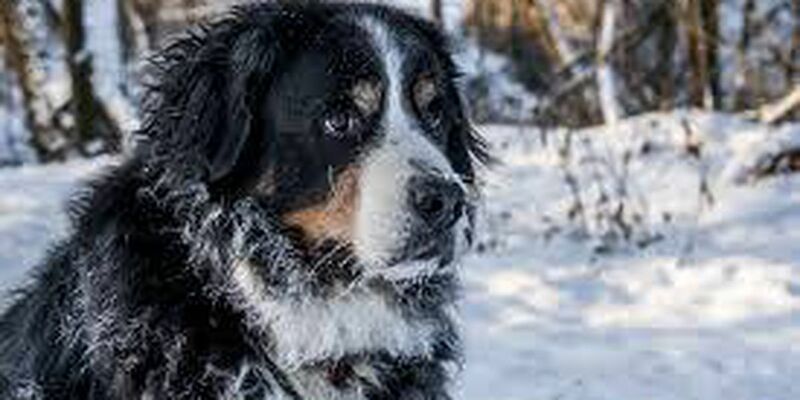 Wind chill values also play a role in your pet's welfare during the cold months as they are at risk for frostbite and hypothermia when outdoors. If pets are left outside for any amount of time, they must have a dry, clean and draft-free shelter large enough to protect them from the elements. As your pet's body fights the cold, their stored energy is depleted. You're advised to make sure they have plenty of water and food to provide additional nutrients for them to stay warm. If you use any salts or chemicals to melt snow and ice where your pets walk, make sure to wipe their paws and stomach before they have the chance to lick them clean. The salt can irritate the pads of their feet and the inner lining of their mouth, as well as possibly be poisonous. Keep animals away from poisonous or toxic holiday plants, such as Poinsettia, Mistletoe, Amaryllis and Common Holly. Keep animals away from poisonous human foods, such as grapes, raisins, fruitcakes, chocolate, coca and sweeteners that contain Xylitol. Amarillo Animal Management & Welfare is accepting old newspapers, clean comforters and thick blankets to keep smaller pets comfortable in the cold weather. If you're interested in donating any items, call (806) 378-9032.